Plunge into a chill coloring to relieve stress and have fun! Drawing by numbers is a great way to spend time with pleasure and fun. Start your trip to various worlds and help Pixel to collect, color and enjoy all pieces of landscapes and make new friends. 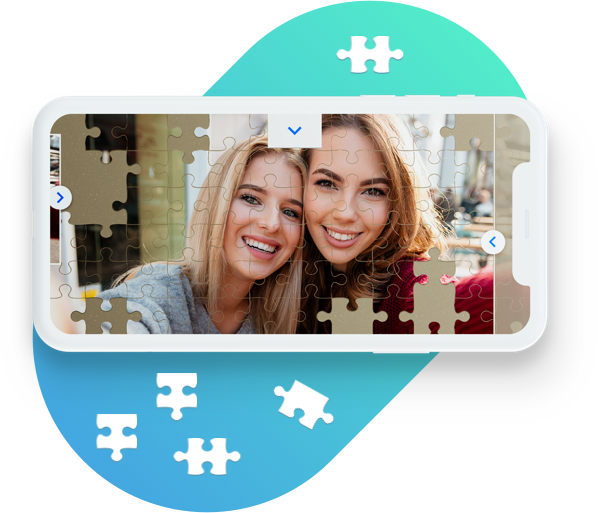 Solve jigsaw puzzles with ease and pleasure! Jigsaw Puzzle offers 120 puzzles accessible right away. You can create puzzles from photos, change backgrounds and even do puzzles to music.